(MENAFN Editorial) MOSCOW, August 13, 2018 (Newswire.com) - The innovative installation, developed by famous Soviet and Russian scientist Anatoly Papusha and named PRT-1, was capable of doing what was previously unimaginable — converting practically unused oil production high-toxic waste into reusable products like gasoline, kerosene, diesel fuel and very valuable synthetic oil. Every inhabitant of our planet can not only take part in the global environmental project but also get significant profit. 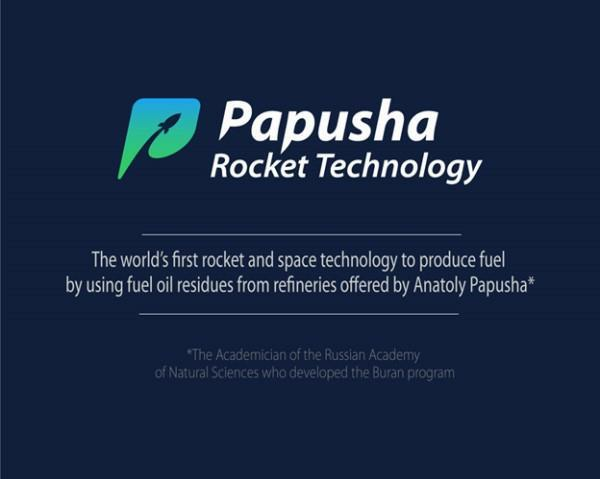 Papusha Rocket Technology allows each person to earn money by helping the environment in any developed country. Thus, having sold 6,200 PRT-2 units in 3 years, which is slightly more than 7% of the market's needs, Papusha Rocket Technology team will spend 883 million dollars to re-buy tokens from the exchange. It will lead to the increase in PRT price up to 3,000 times! Anatoly Papusha gathered leading Russian scientists and academicians in the field of space technology, chemistry, economics and ecology around him. Apart from that, the project team has dozens of experienced marketing and blockchain specialists, who work hard for the successful project development. More information about Papusha Rocket project team on the website and Whitepaper .